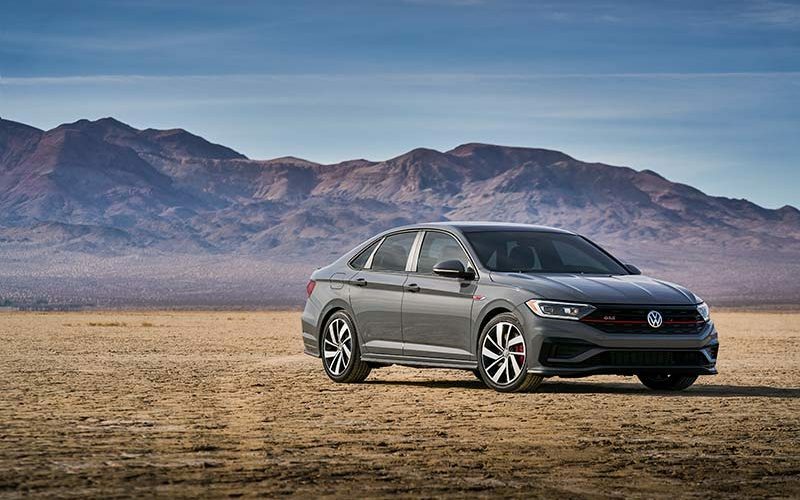 Volkswagen has unveiled the new 2019 Jetta GLI at the recent Chicago Auto Show, which builds upon the completely redesigned Jetta that was released in 2018. The GLI model receives performance upgrades including more power and better handling and many of the same features found on the GTI or Golf R. The new GLI features Volkswagen’s MQB architecture which offers a coupe-like profile and oversized grille but adds sporty styling cues to represent its increased performance. 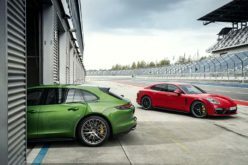 The car sits on a sporty suspension that is 0.6-in. 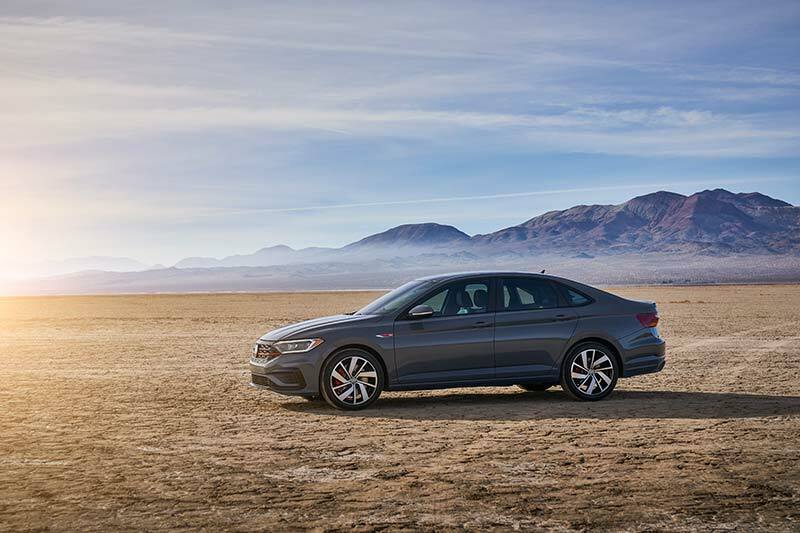 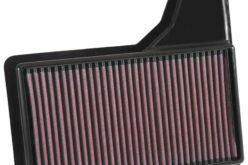 lower than the standard Jetta while the black honeycomb grille features a red accent line similar to the GTI. 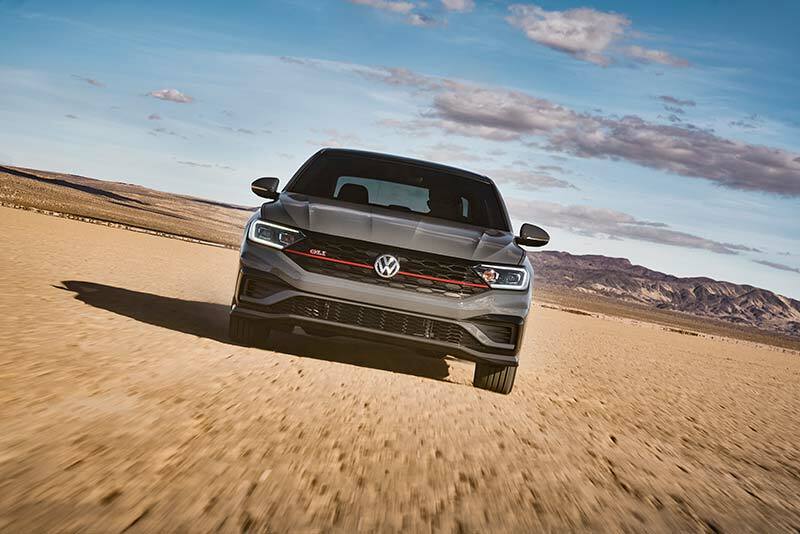 Golf R brakes with red calipers stand out behind the 18-in. 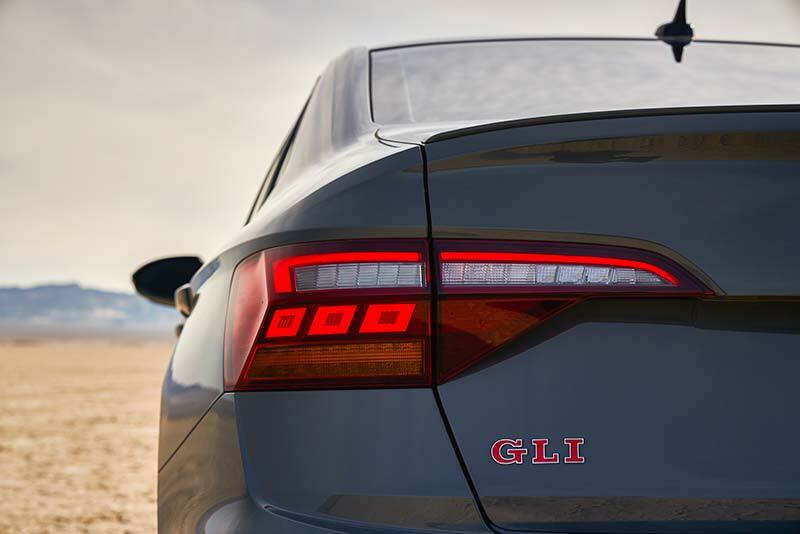 GLI-exclusive aluminum alloy wheels while a spoiler and unique rear bumper with a finned diffusor and dual chrome exhaust tips give the rear a unique look. 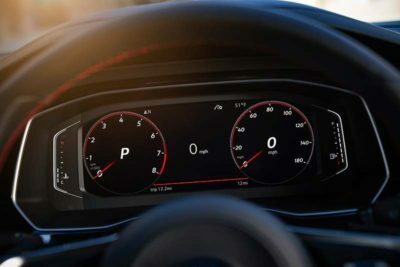 Inside features red accent stitching used throughout plus diamond flag décor trim to reinforce the sportiniess of the car. 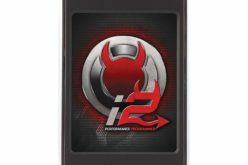 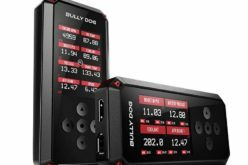 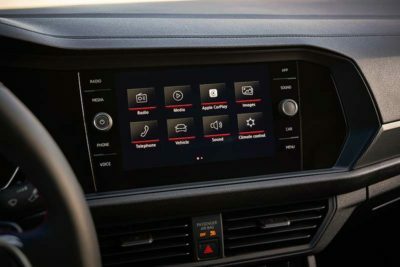 Additionally, the HMI display from the GTI is available. Under the hood of the GLI is Volkswagen’s 2.0L turbocharged TSI engine making an impressive 228 horsepower and 258 lb-ft of torque which is 18 more horsepower and 41 lb-ft more torque than the previous GLI. 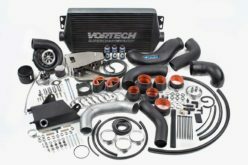 The engine is of course shared with the GTI and boasts variable valve timing on the intake and exhaust sides plus a variable exhaust valve lift. 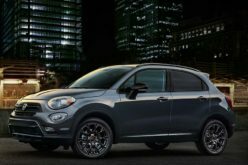 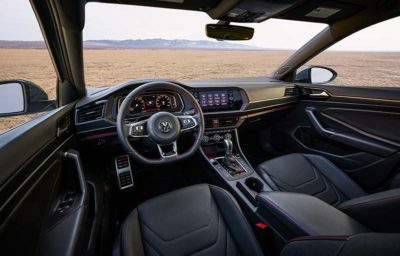 The power is put to the front wheels through either a standard six-speed manual transmission or an available seven-speed DSG dual-clutch automatic which comes standard with a Start/Stop system. 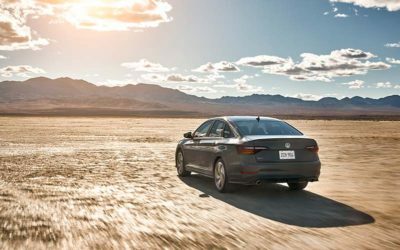 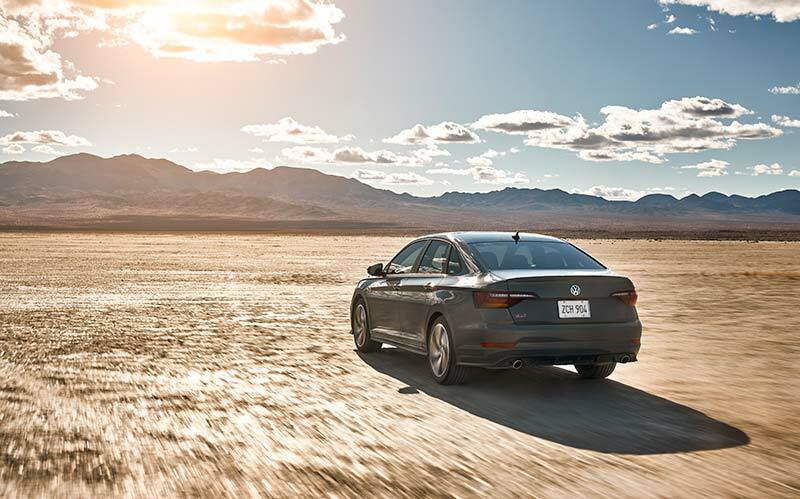 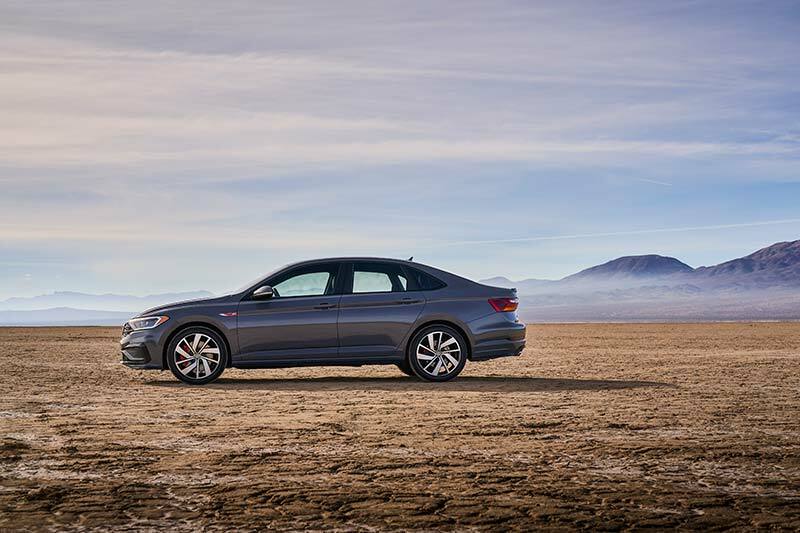 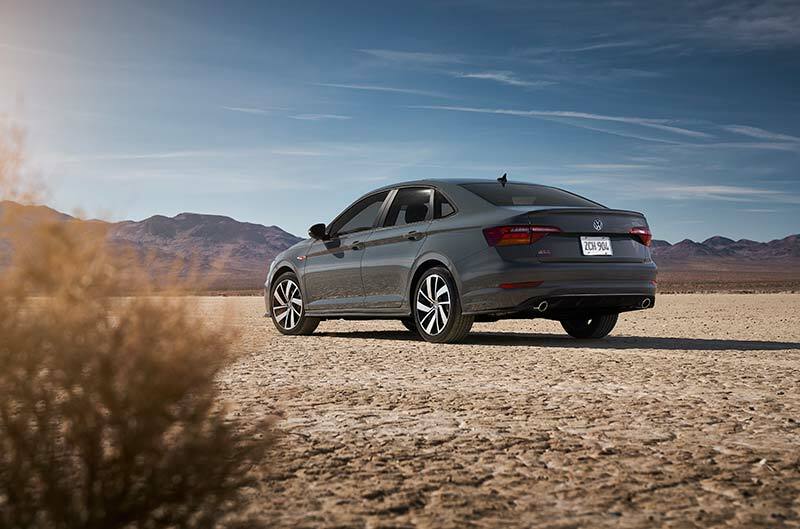 In order to handle the extra power, the GLI features all-around independent sport suspension with a strut-type setup at the front and multi-link in the rear. 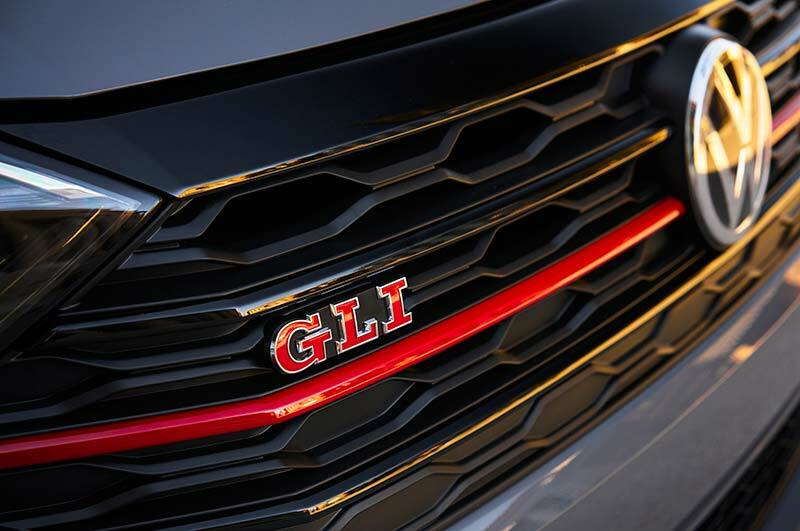 In addition, the GLI will use Volkswagen’s VAQ electronically controlled, torque sensing limited-slip differential that helps eliminate understeer. A Driving Mode Selector comes standard and offers four modes to choose from: Normal, Sport, Eco and Custom. In addition to the performance features, the GLI will of course feature a long list of standard technology features including Apple CarPlay and Android Auto plus a full suite of safety and driver assistance technology. 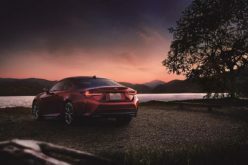 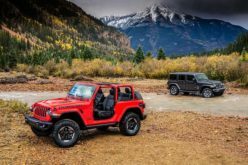 The car is expected to arrive at US dealerships by the Spring of this year and we will be sure to keep you updated on its Canadian availability.